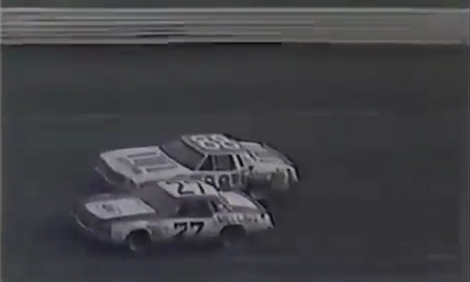 Blake Koch’s No. 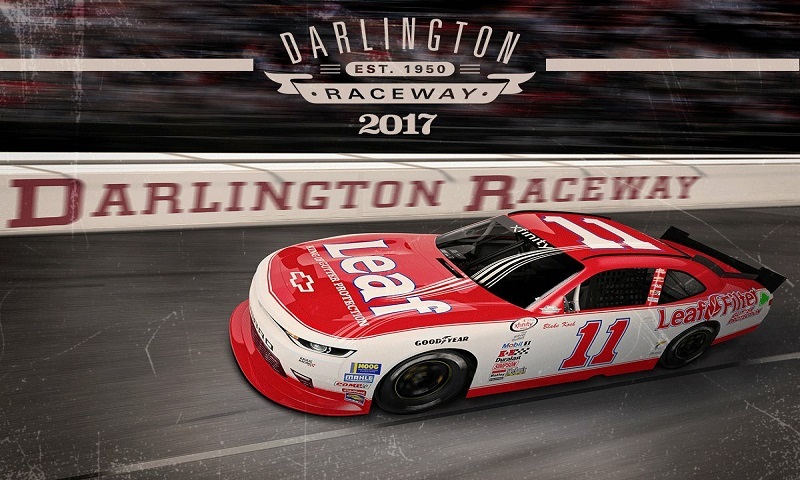 11 LeafFilter Gutter Protection Chevrolet Camaro will honor NASCAR Hall of Fame driver Darrell Waltrip and his 1985 Monster Energy NASCAR Cup Series championship-winning car for the upcoming NASCAR XFINITY Series race at Darlington Raceway. 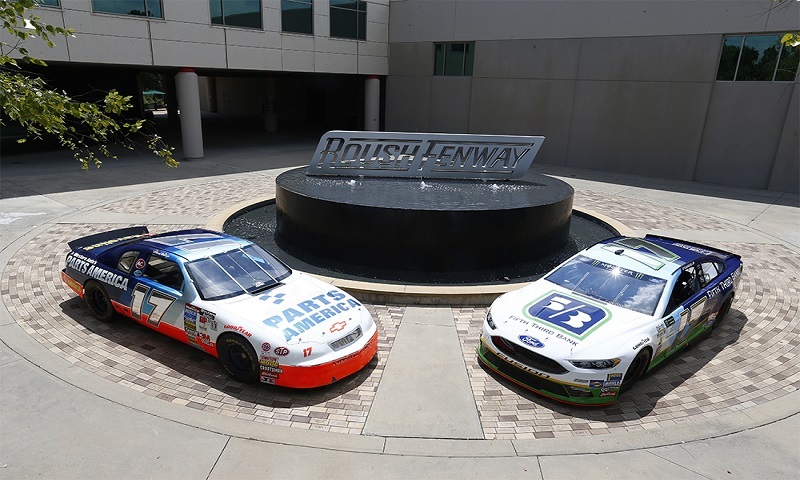 Kaulig Racing will pay tribute to Darrell Waltrip’s 1981-82 No. 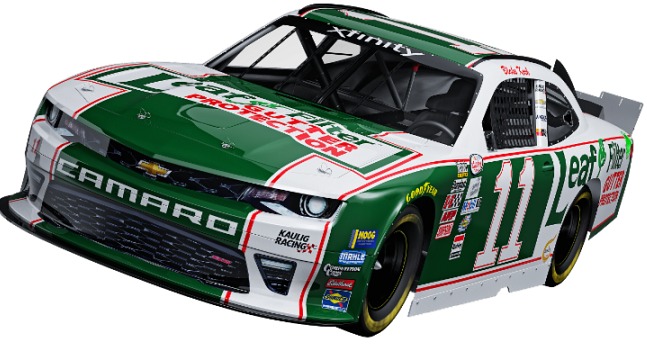 11 Mountain Dew Buick Regal with their throwback LeafFilter paint scheme for the NASCAR XFINITY Series race at Darlington Raceway on Sept. 3. 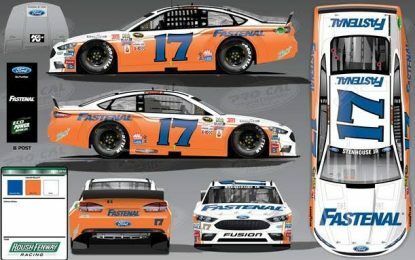 Darlington RacewayDarrell WaltripNASCARRicky Stenhouse Jr.